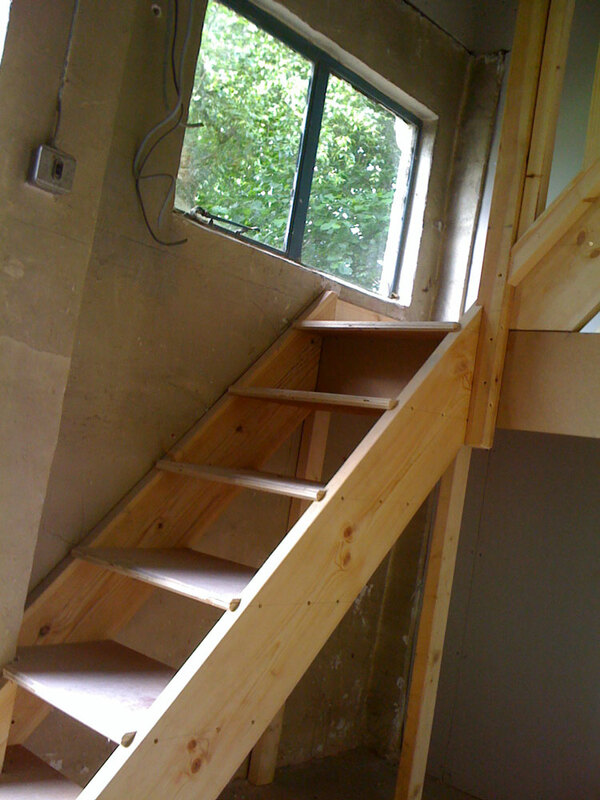 Stairs are a focal point of your home and play both an aesthetic and functional purpose. 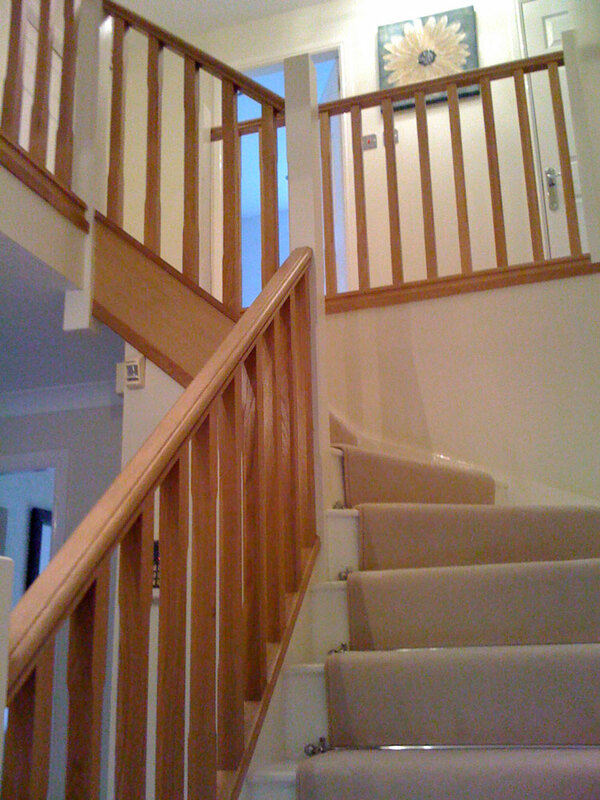 Quality Joiners have been installing stairs and accompanying bannisters/balustrades for around twenty years, and consistently supply superb finished products which are exactly in line with your personal tastes and requirements. To discuss what we can do for you, or to arrange a visit for free advice and a structured quotation, give us a call today on 0141 639 0089. 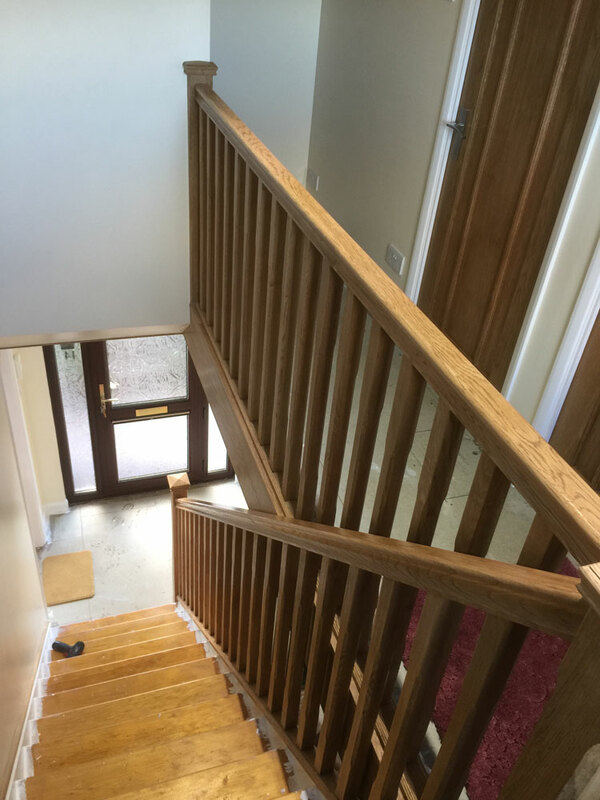 A professionally installed wooden staircase is absolutely striking, but one style is not going to suit every single type of property. Firstly, the materials have to be right. With our diverse sources of quality and varied products, regardless of what look you want to achieve we have access to the right wood for the job. 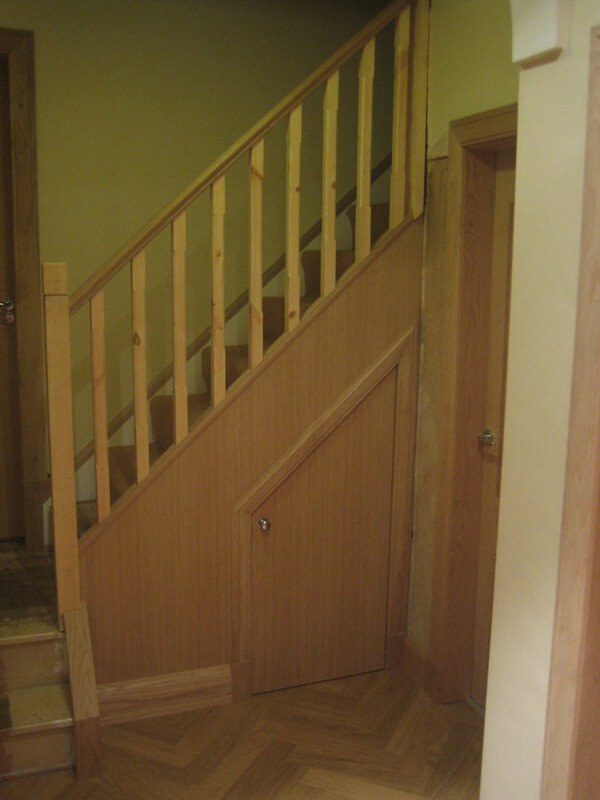 Additionally, we have a number of styles in our repertoire when it comes to constructing staircases. We will work with you to find out precisely what suits your needs and desires and will make amendments and adaptations where required to make your vision a reality. Staircases are under a tremendous amount of strain as people repeatedly walk up and down multiple times throughout the day. It is critical that they are installed to the highest standard so that they are able to handle this abuse and stand the test of time. 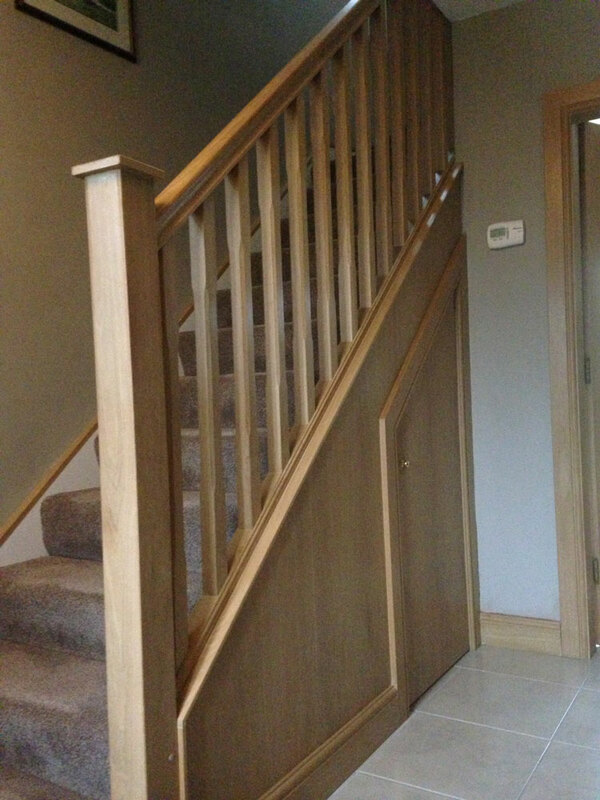 With our experience and standards of perfection, you can be sure that the staircases we install will perform over and above any expectations you might have. 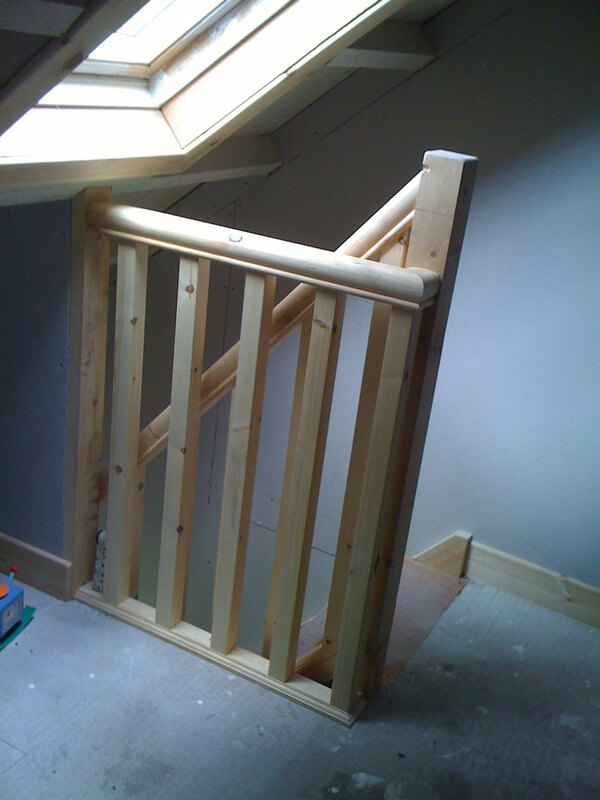 Above all, bannisters have to be secure. They are not just there for decoration. 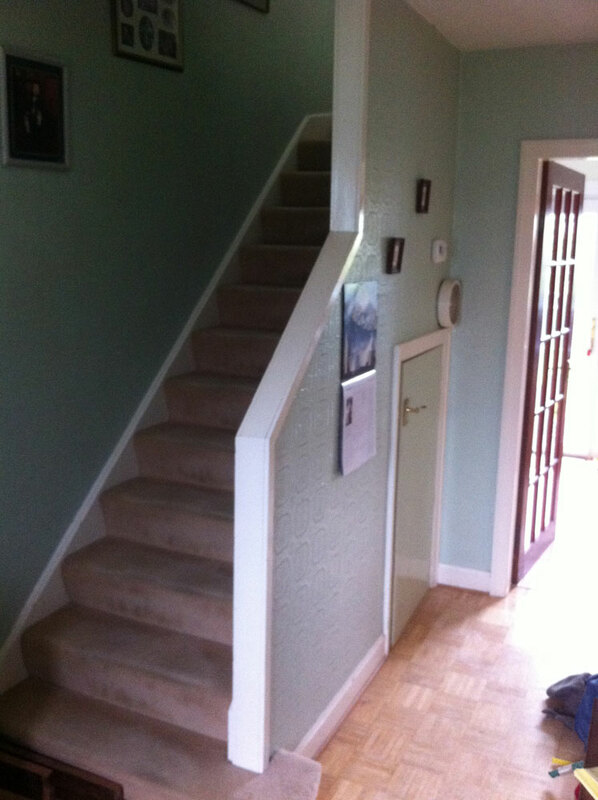 For older people or people with mobility issues, it is vital that they can fully rely on the bannister to hold their weight as they travel up and down the stairs. 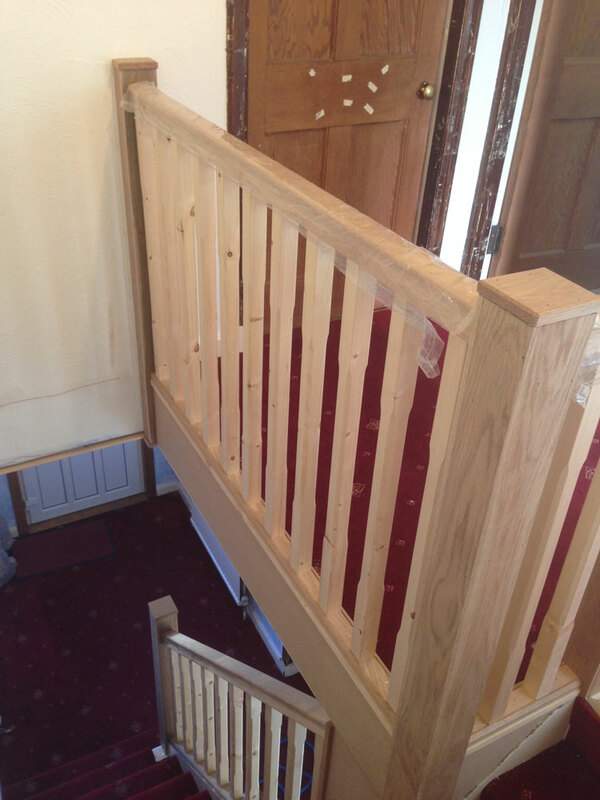 With Quality Joiners, we always prioritise safety. 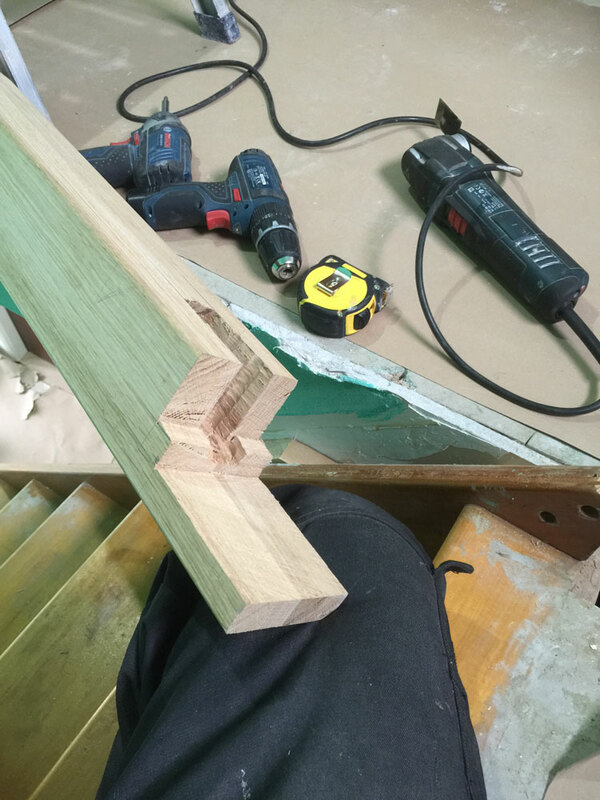 You can depend on our joiners to construct and install bannisters responsibly and with the utmost care, ensuring they will remain secure even under intense strain. 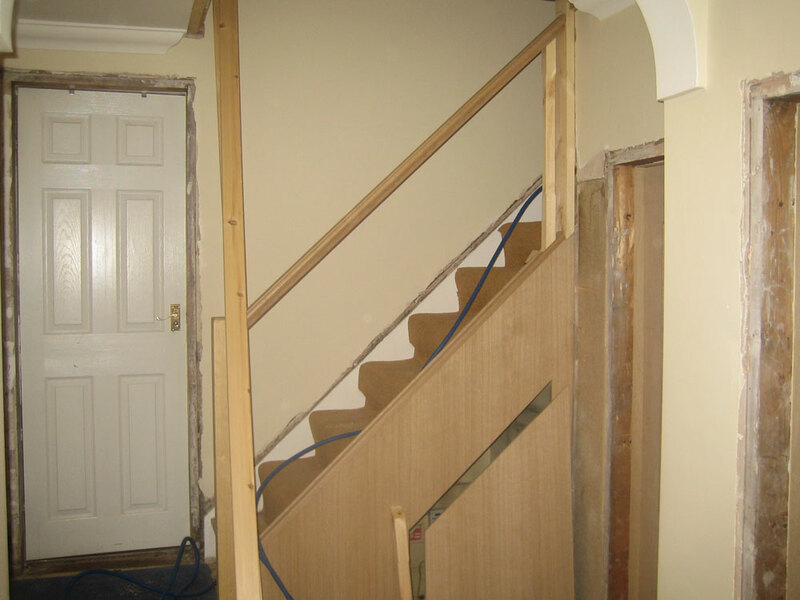 Staircases will take a lot of abuse over their lifetime and in order for it to be a good investment they have to be installed correctly. 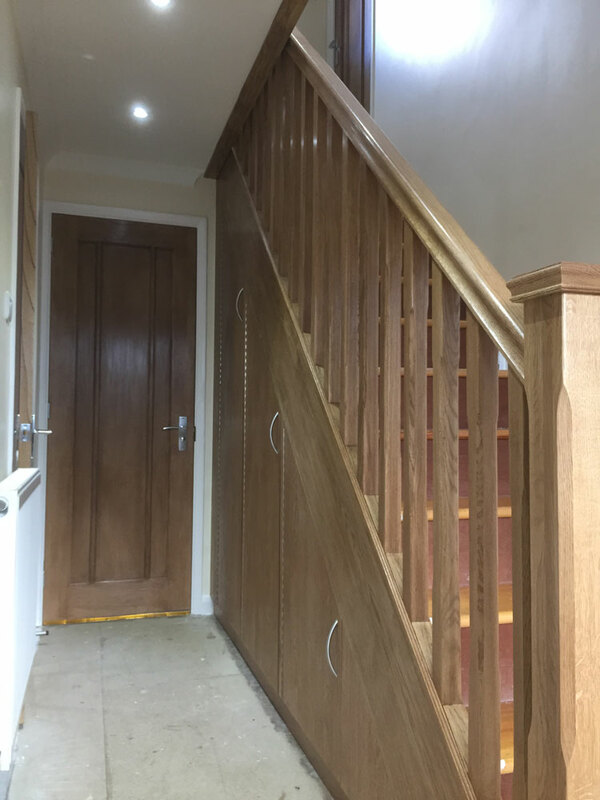 At Quality Joiners, we have the practical experience, standards of perfection, and quality materials which allow us to construct a robust and aesthetically flawless end product each and every time. To discuss what we can offer you, or to arrange a home visit so that in order to receive free advice and a structured quotation, give us a call now on 0141 639 0089.